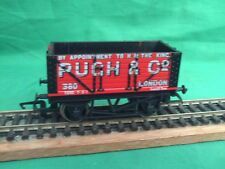 Loco No.42322. 4-Loco Crew. 1-Loksound v4 sound decoder. Type Fower 2-6-4. Loco No.45593 KOLHAPUR. Loco Crew Fitted. 1-Loksound v4 sound decoder. Class Jubilee. 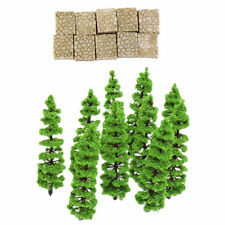 Model Fir Tree Train Plastic Trunks Set Scenery Landscape HO N - 10PCSWas£2.94 x 1 Price:£1.76 X 1. 10 pieces model fir tree. - Perfect for any miniature garden, dollhouse or scenery. - Tree Scale: 1:100 - 1:150. 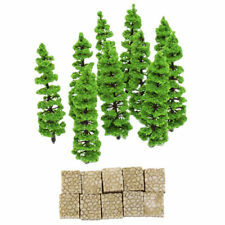 Model Fir Tree Train Plastic Trunks Set Scenery Landscape HO N - 10PCSWas£2.93 x 1 Price:£1.76 X 1. 10 pieces model fir tree. - Perfect for any miniature garden, dollhouse or scenery. - Tree Scale: 1:100 - 1:150. 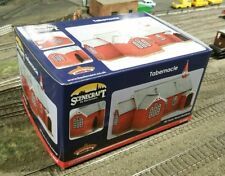 Bachmann 44-0069 Tin Tabernacle Church Building.